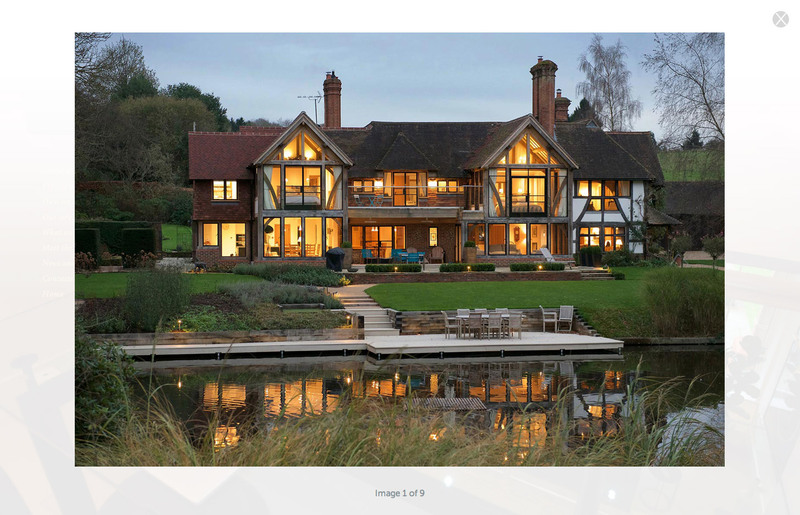 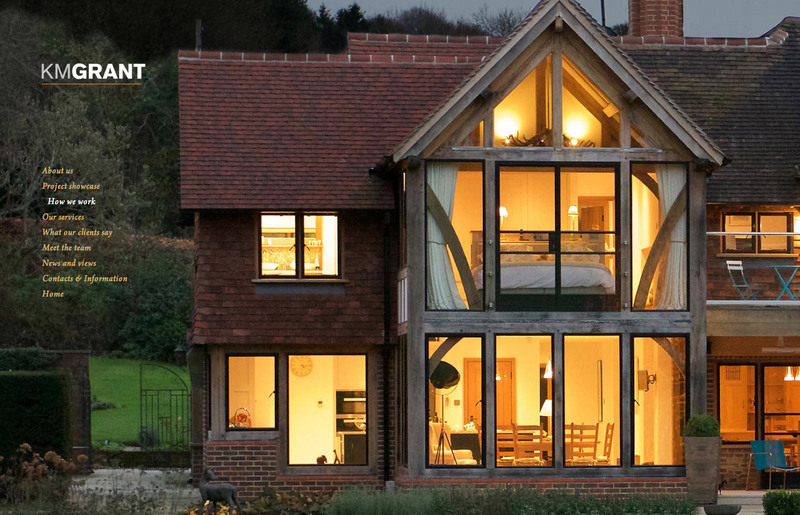 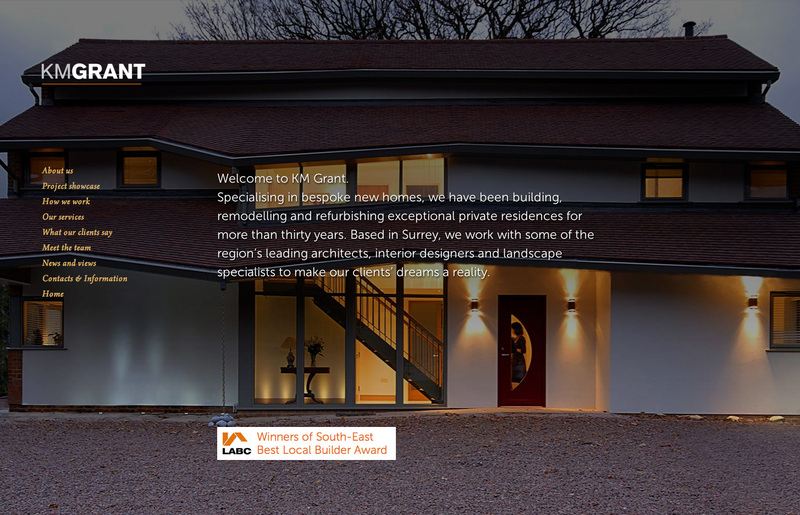 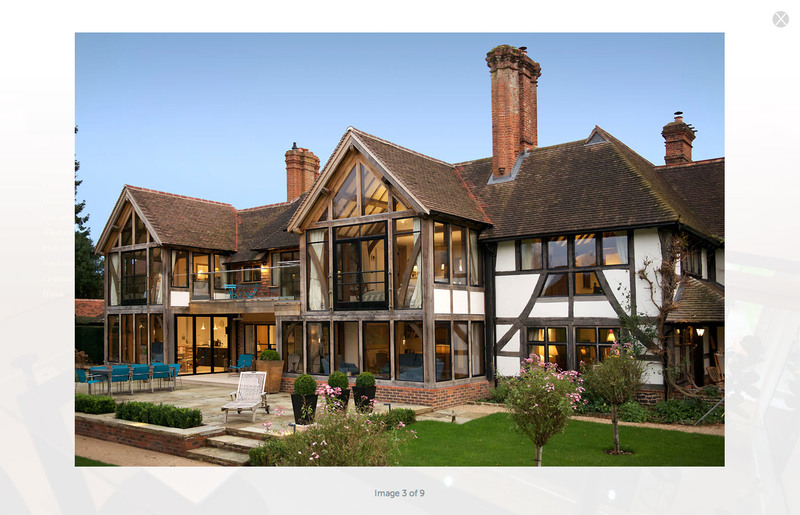 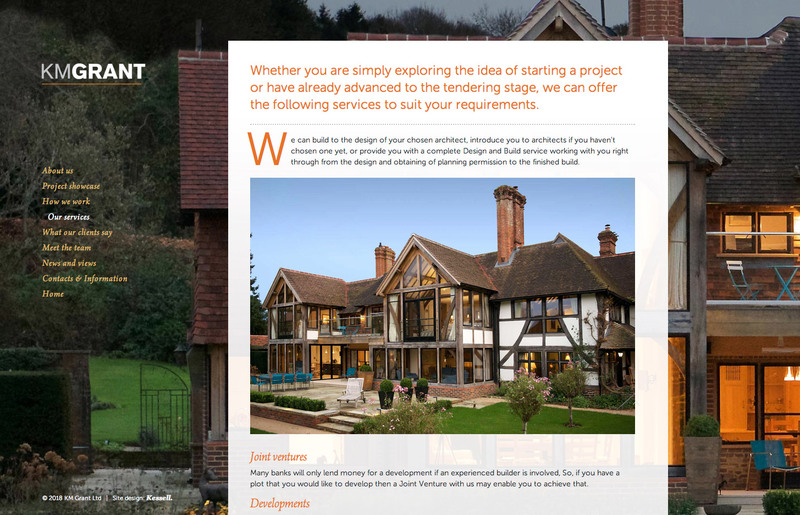 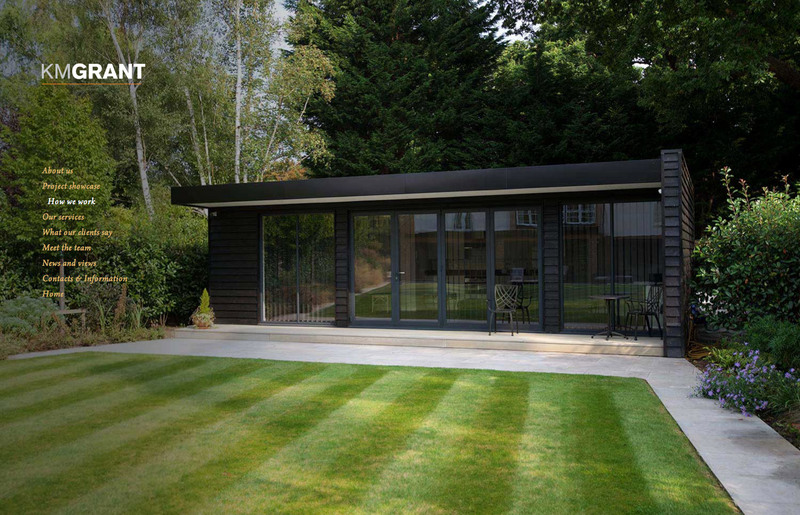 Award-winning, Surrey-based building contractors KM Grant specialise in bespoke, high value residential projects working alongside some of the region's leading architects, interior designers and landscape specialists. 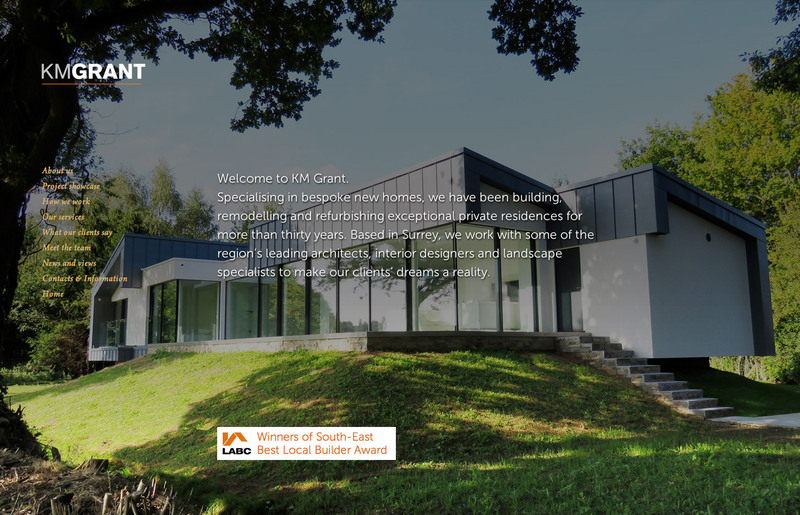 When directors Martin and Helen Grant contacted us they had already completed a brand refresh process but recognised that the design of their website did not represent them effectively to their design-led co-professionals and aspirational end-clients. 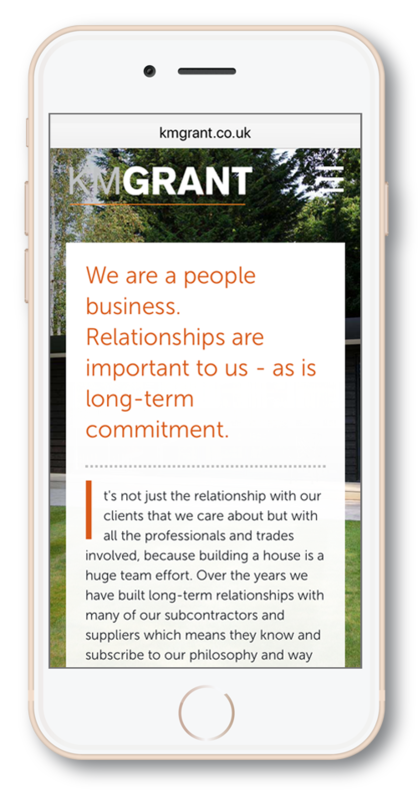 We designed a responsive, easy to navigate, visually rich site with full-screen images, smooth transitions between sections and restrained animated loading of elements - all of which contribute to an impressive, convincing and memorable experience while also underlining the firm's commitment to high quality craftsmanship and attention to detail. 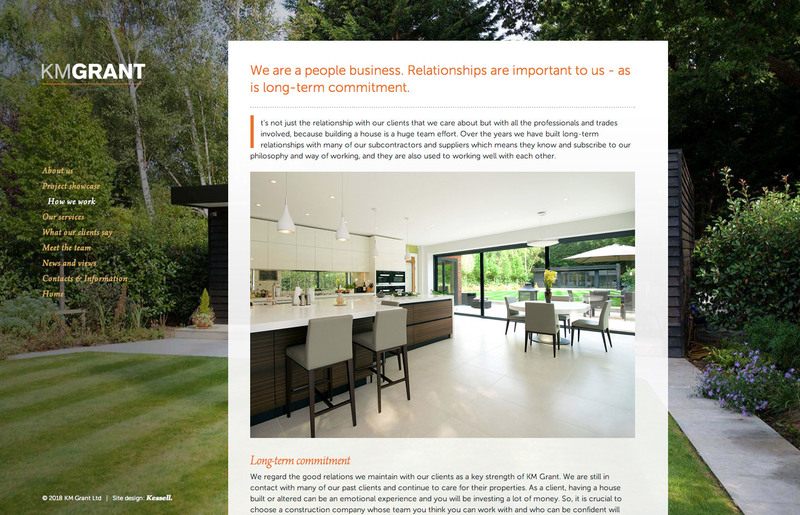 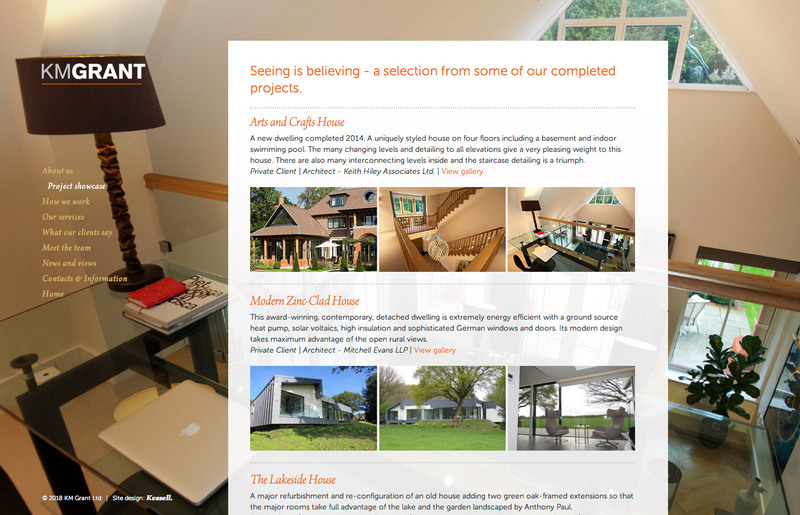 It was a pleasure to work with James and we are so pleased that we asked him to design and build our website. 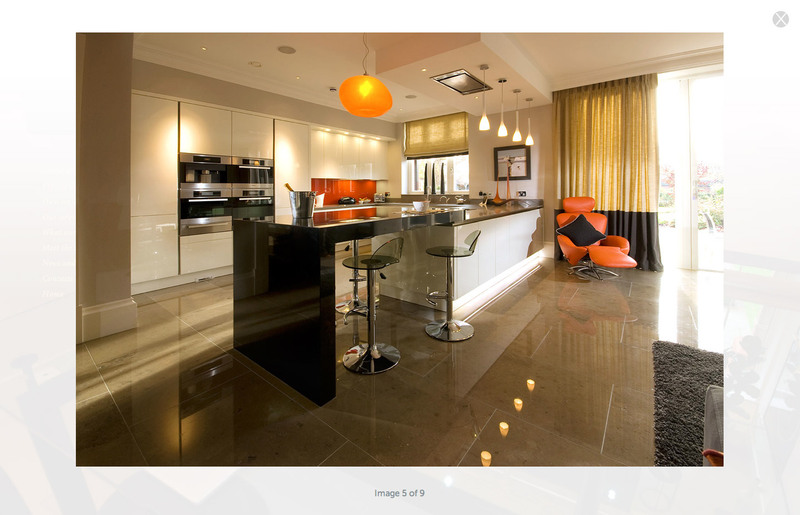 He grasped totally what we were wanting and we are delighted with the result. 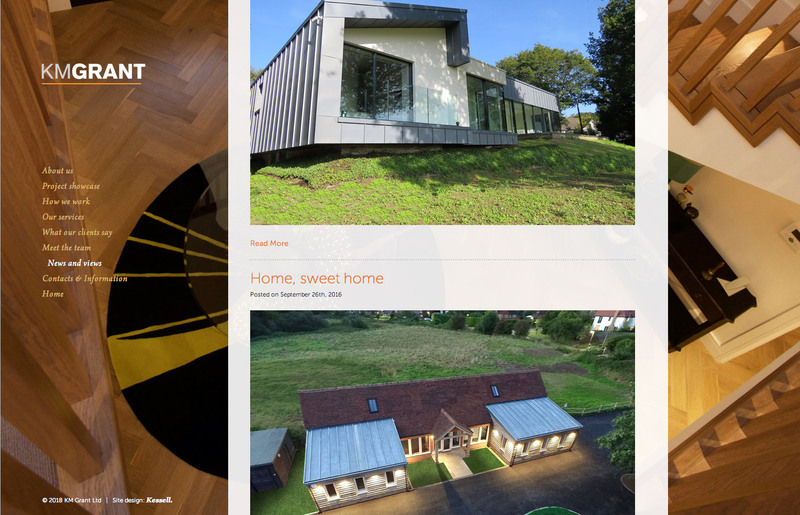 We are always receiving uninvited and hugely complimentary comments from people after they have seen our site and it has undoubtedly promoted our business extremely well.